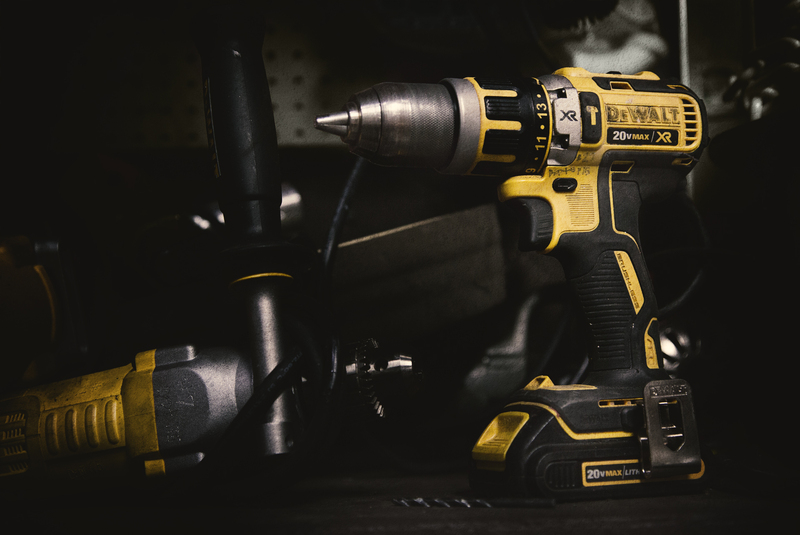 As DEWALT continued to bring its manufacturing back to America, we asked the tough question. Does it take tough people to make the toughest tools? We set out to find the answer by traveling to four manufacturing plants around the United states to create a documentary content series around four individuals. We found that their authentic narrative was far beyond anything we could imagine or write. 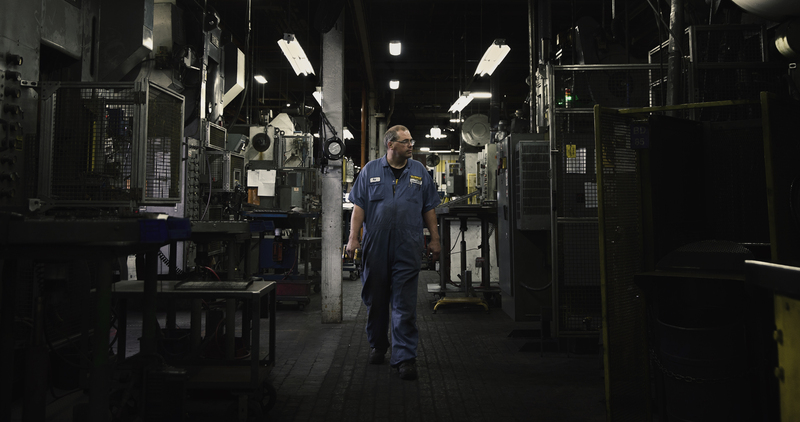 Whether it was bringing a town back from the brink, traveling to China to relearn manufacturing or even a touching heritage story, each person knew and valued the importance of the American workforce and what it meant to be built in America. © Copyright 2016. Phil Reisinger. All Rights Reserved.